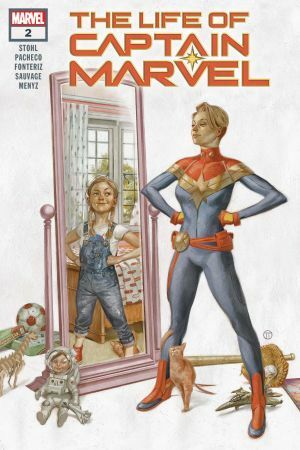 THE DEFINITIVE ORIGIN OF CAPTAIN MARVEL! 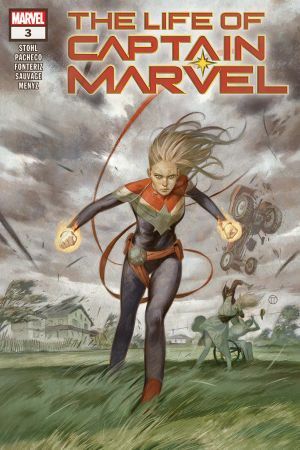 For years, Carol Danvers has been at the front lines, protecting Earth and her fellow heroes from harm. 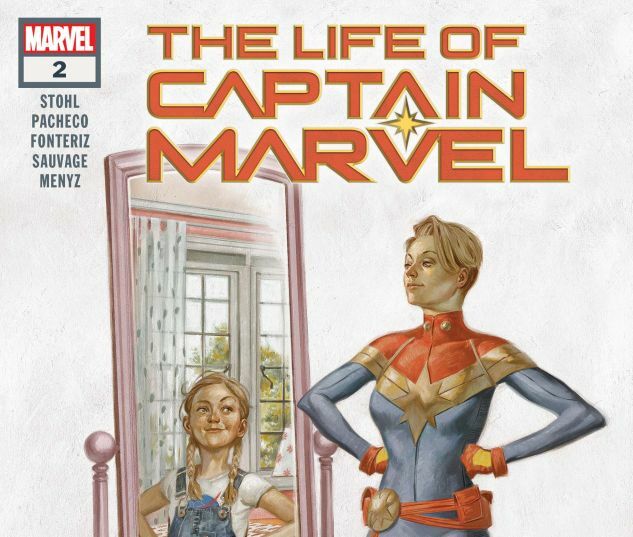 Then one visit to her childhood home changed everything. 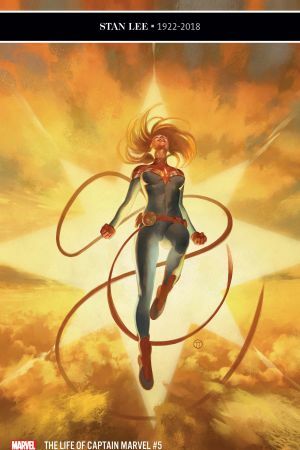 Now her brother’s in a coma, and until he’s safe, Captain Marvel…is standing down. 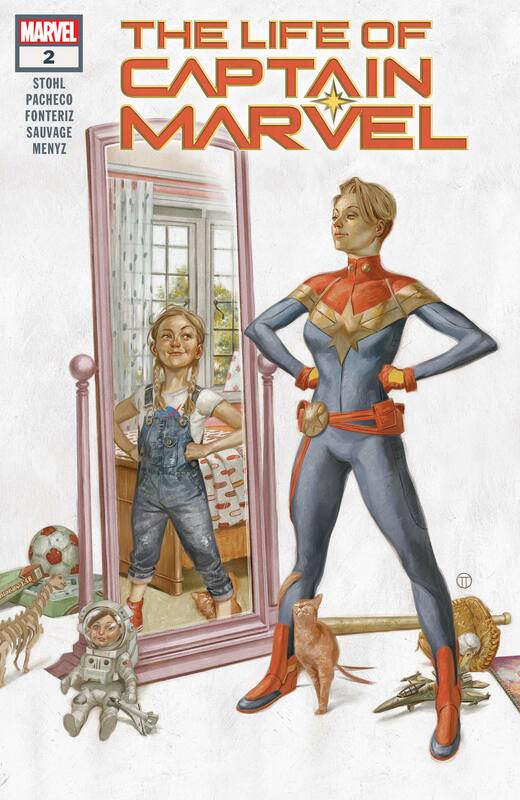 But while Carol may not be looking for danger, it’s looking for her. A weapon has been unleashed. 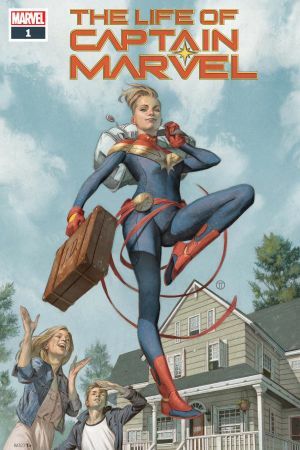 And Carol’s sleepy coastal town is about to become the center of its world. 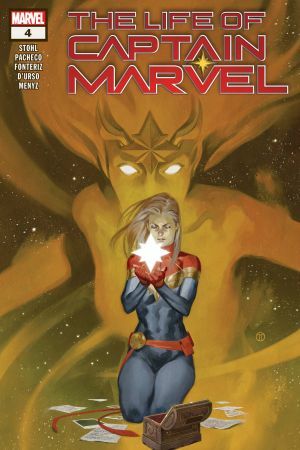 Margaret Stohl and Carlos Pacheco tear apart Captain Marvel’s whole universe in part two of an origin-defining tale!